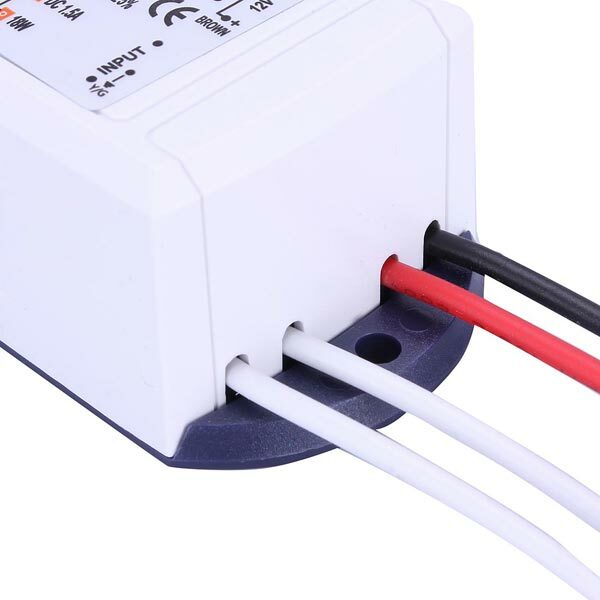 Over-current protection and short circuit protection. 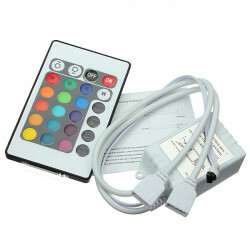 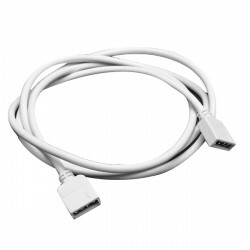 Description: Features: Used for controlling a variety of LED Light Strip low pric.. 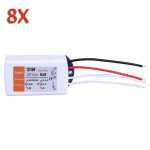 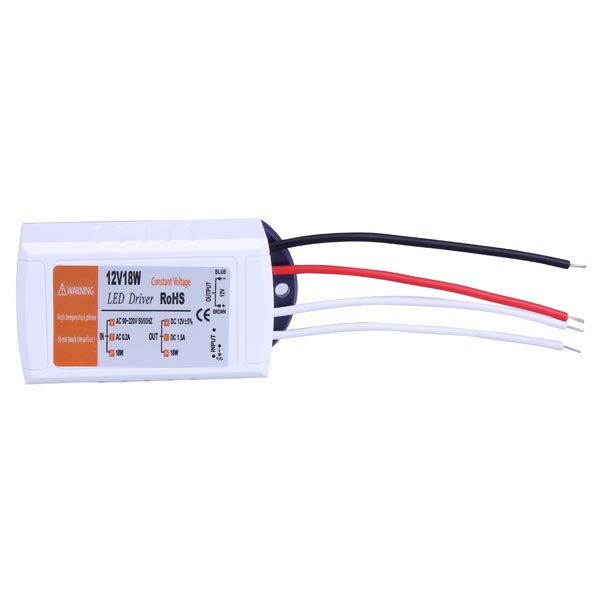 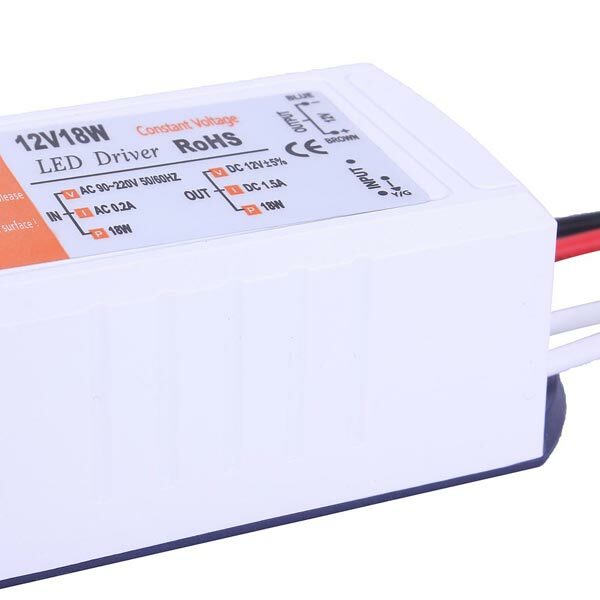 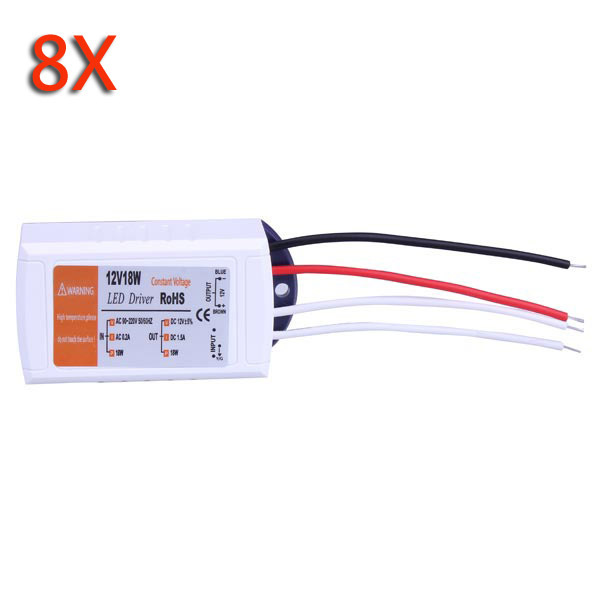 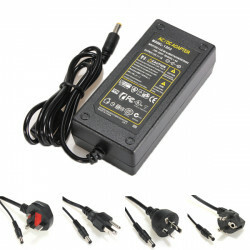 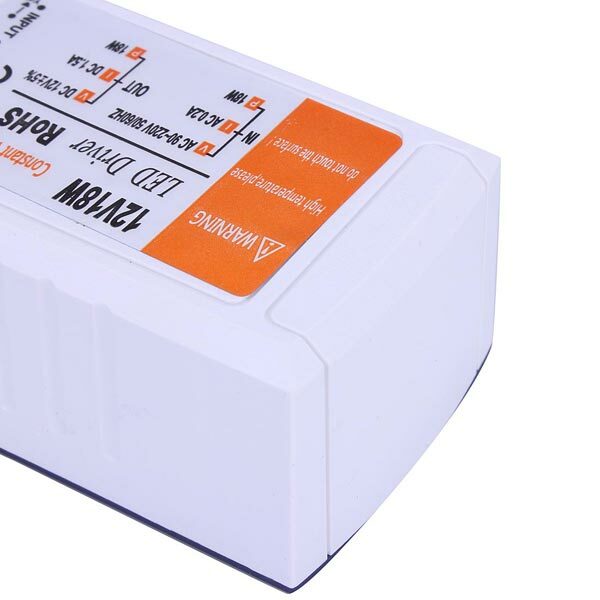 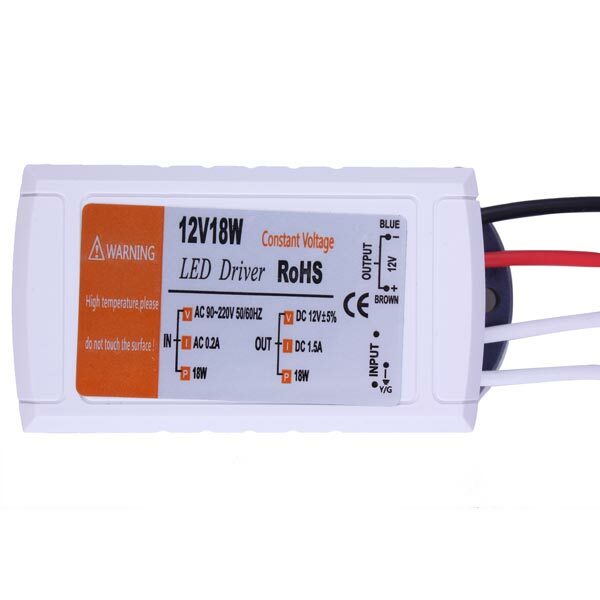 Description: Model: YU1203 Type: 12V 3A 36W Input: 100-240V 1.6A 50-60Hz Out put.. 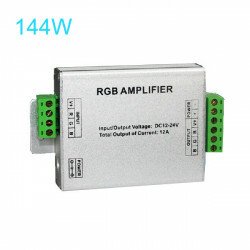 Description:Product name: RGB Amplifier Work temperature: -20℃~60℃Voltage: DC12V.. 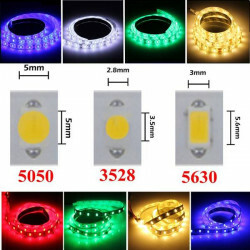 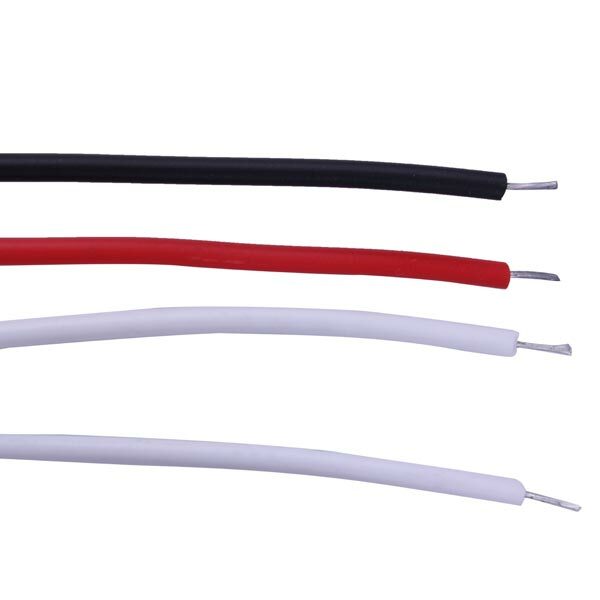 Description:1M 4-pins Extension Cable Wire Connectors for 5050/3528 RGB LED Strip Name..